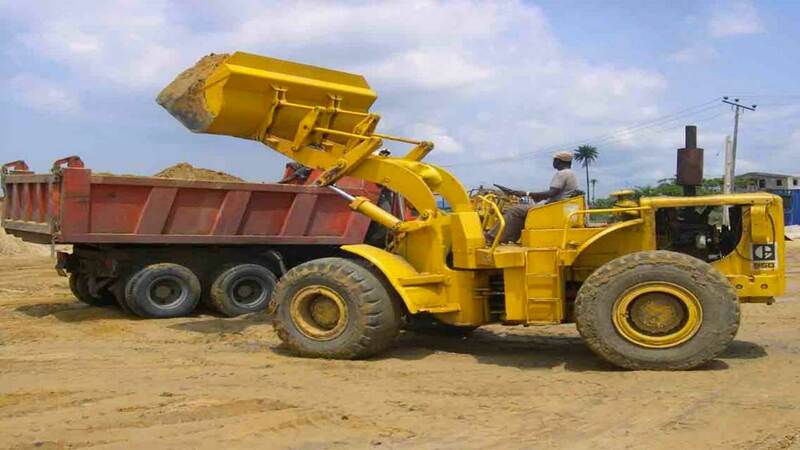 The Lagos State government yesterday arraigned seven illegal dredgers picked up along the waterfront in Lagos. The suspects were engaging in the business of sand dredging along the waterfront without obtaining the necessary operational permit. They include Salaudeen Oyebode, Barnabas Bathelomen, Owefe Ovie, Akinlosotun Temidayo, Lucky Faith, Ateniola Yetunde and Promise Nkiruka. According to the prosecutor, the suspects committed an offence punishable under Section 20(1) of the Lagos State Water Front Infrastructure Development law, 2009. Owefe Ovie, a youth corps member, who came to visit his friends at the site, was also arrested. “I am not serving in Lagos, I only came to visit my friend at the site where he work and I was arrested for dredging,” he said. Magistrate Adejuwon Amos after hearing their plea, adjourned the case to October 19 for further hearing while he granted the suspects bail in the sum of N200,000.